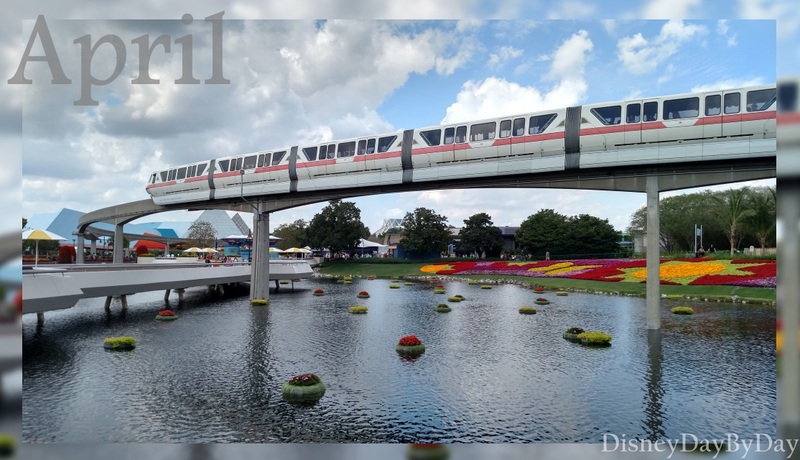 This week’s Wordless Wednesday theme is April Calendar Shot, here is ours as the monorail coasts through Epcot over the weekend at the Epcot International Flower and Garden Festival. 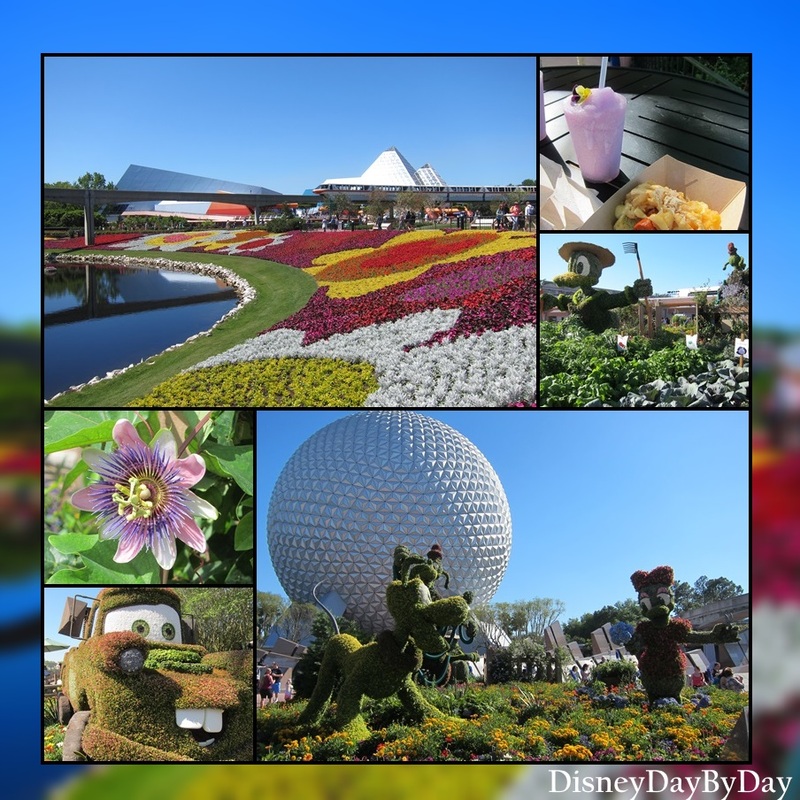 Spring at Epcot is our favorite time of year to visit the park. 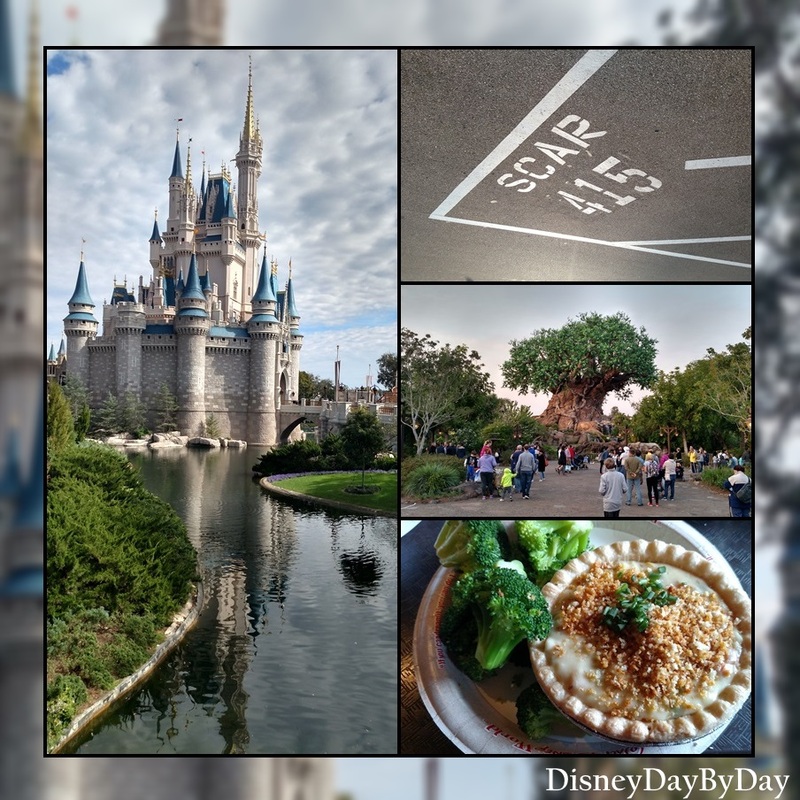 For this week’s theme I went back to our last trip to Disney World and our stay at the Coronado Springs Resort. 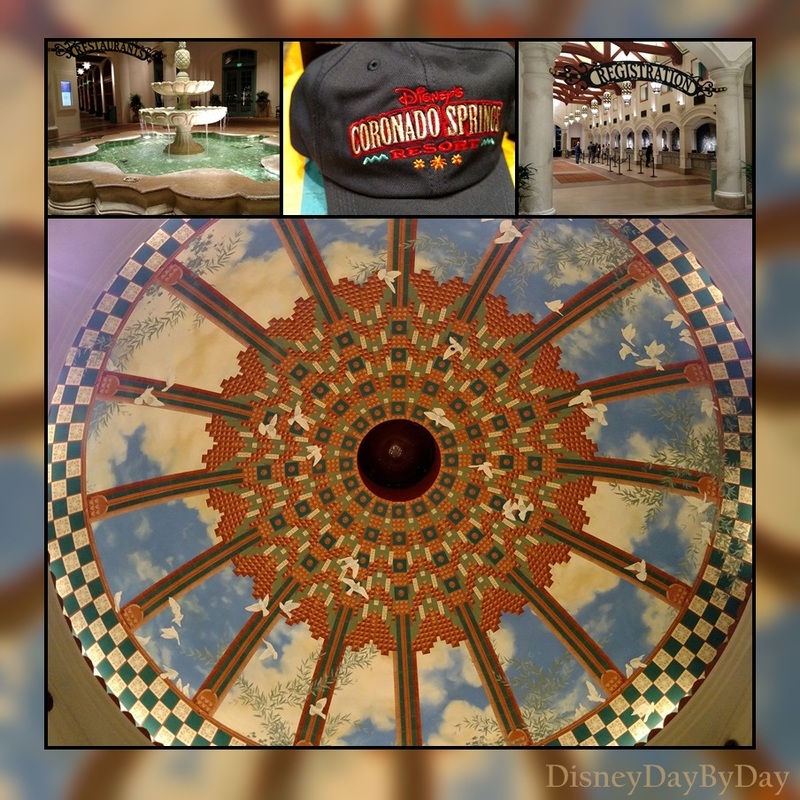 As you walk in to the El Centro you are greeted by a large fountain, but take a minute and look up to the ceiling. Yes it is beautiful. 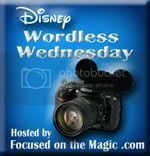 Happy Wordless Wednesday!! 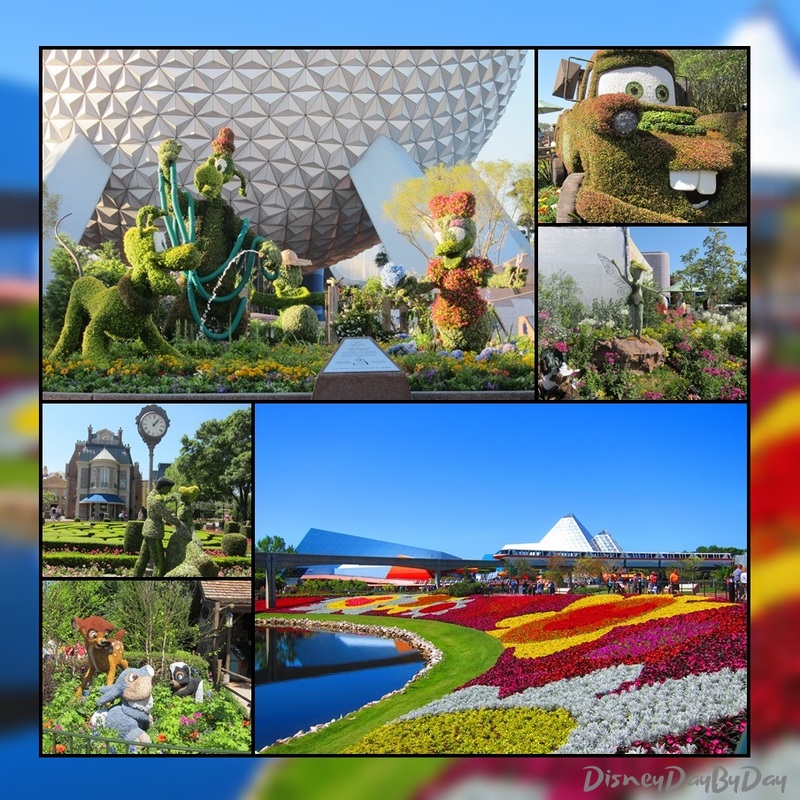 This week’s theme calls for a celebration and I always celebrate spring with a trip to the Epcot Flower and Garden Festival. In 2017 the Festival runs from March 1 to May 29. I hope you get a chance to visit and enjoy all the amazing floral displays along with the food, yes there is food. 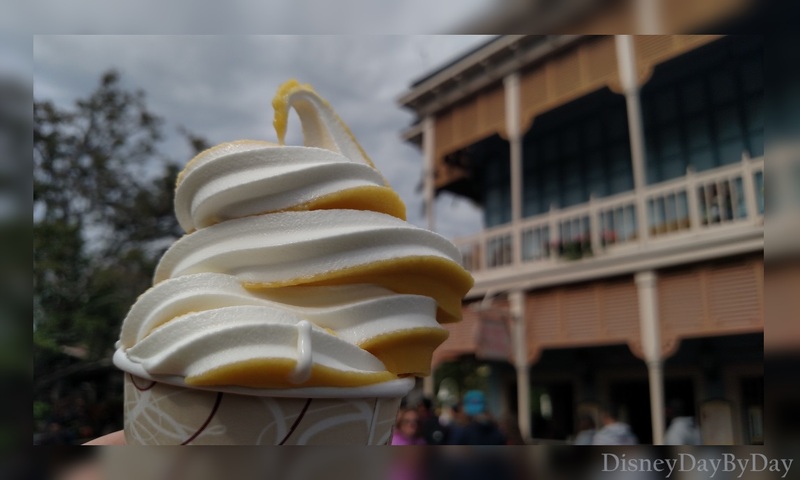 Enjoy, and happy Wordless Wednesday!!! 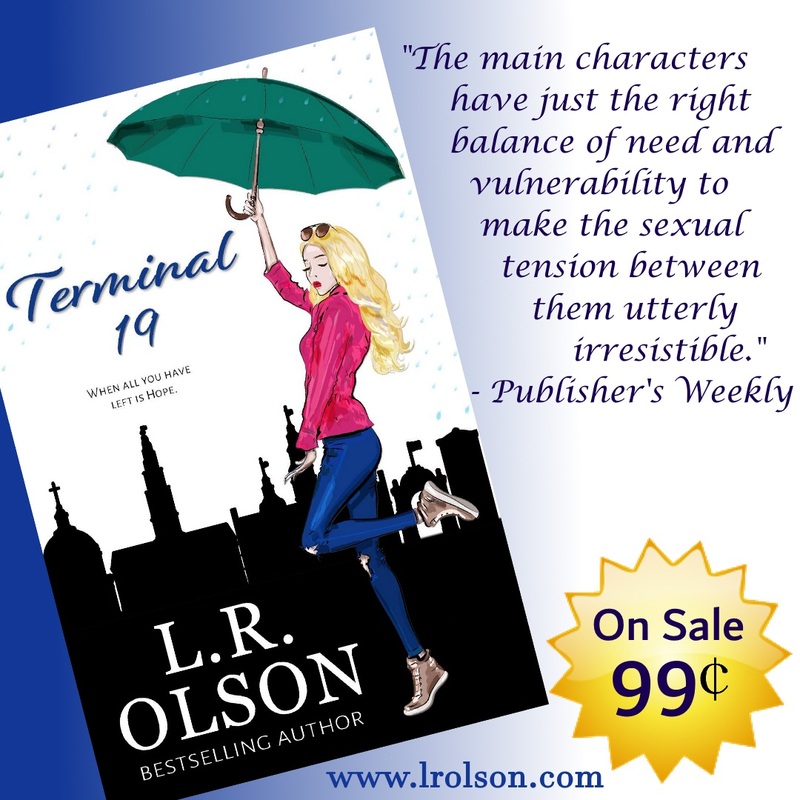 This week’s theme: Love this…..